A More Accurate Lead Paint Sensor? 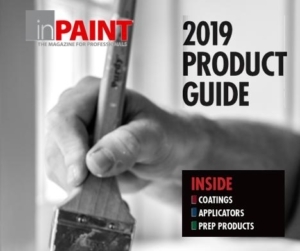 University of Michigan researchers have developed a test that makes it easy to detect if a paint chip contains more than the regulated 5,000 parts-per-million (ppm) of lead. Still in the prototype stage, the test relies on a new molecular gel recipe to detect the presence of lead in paint samples. The test involves dropping a paint chip into a vial containing a mixture of paint thinner and a dithiocarbamate salt, which will form a complex with any lead that might be present. The mixture is then heated, typically with a heat gun. After 10–15 minutes, the vial is inverted. If a gel forms and stays at the top of the inverted vial, the sample is positive for at least 5,000 ppm of lead. 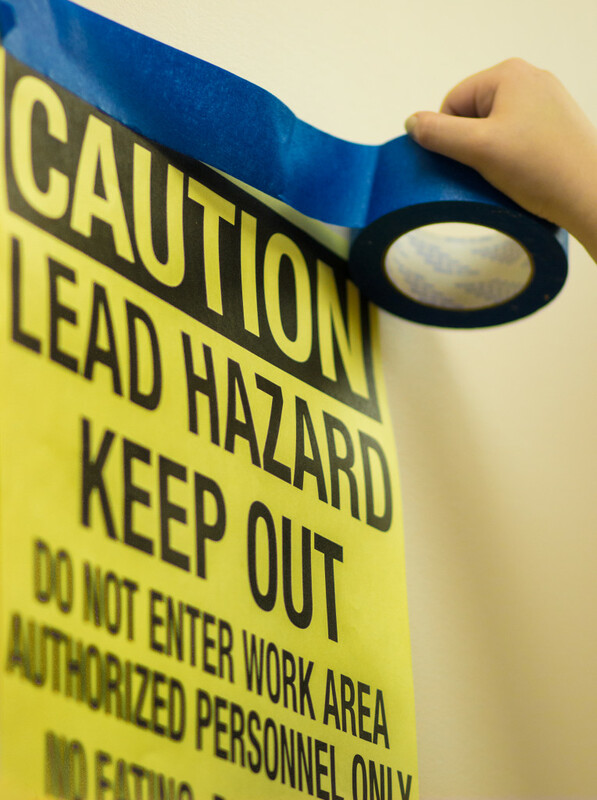 If the solution stays liquid and no gel forms, lead may still be present but not at a level that requires remediation, per U.S. Environmental Protection Agency (EPA) mandates. Veits notes that in the laboratory setting, the tests have consistently indicated positive readings for levels at 5,000 ppm and above.